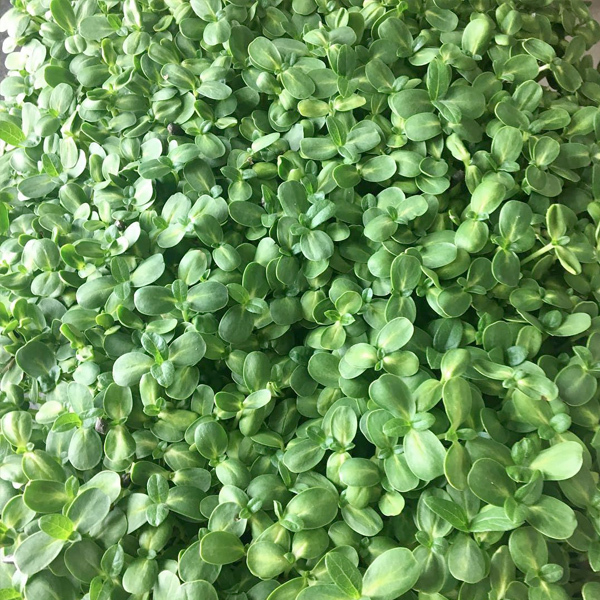 Super Healthy Micro greens grown in a completely controlled, hydroponic environment, no pesticides, no chemicals, GMO free – 100% PURE! Micro-Greens can make the difference between Good & Great! Pure Micro Greens use no pesticides nor fertilizers in their growing process. All plants grow in food safe pans, Micro Greens Grow on organic coconut fiber for approximately 10-14 days before they are ready. Come enjoy a slice of heaven with Pie Time bi-weekly for the 2019 season! Seasonal and fresh local fruit are the centerpieces of the sweet pies. Pie Time Pies should taste like they were stolen from your grandmothers pantry! Max’s background as a cook makes the savory pies more progressive, with many of the recipes founded in classic technique. The 2019 Crofton Farmers Market is being sponsored by some great #LocalBusinesses and we couldn't do it without their support! Please welcome Bath Fitter as a 2019 sponsor! Bath Fitter offers top-quality, customized bathroom remodeling products & services installed in as little as 1 day. Call 888-994-5945 M-F 8-5 to learn more! Bath Fitter offers top-quality, customized bathroom remodeling products&services installed in as little as 1 day. Call 888-994-5945 M-F 8-5 to learn more!